"I found all my company's expat employees on this site, and they gave me great tips about life abroad in Hong Kong." "The InterNations Events are the perfect place to meet and get to know like-minded people for a Hong Kong expat such as myself." Finding all this expat information about living and working in Hong Kong takes a lot of time. 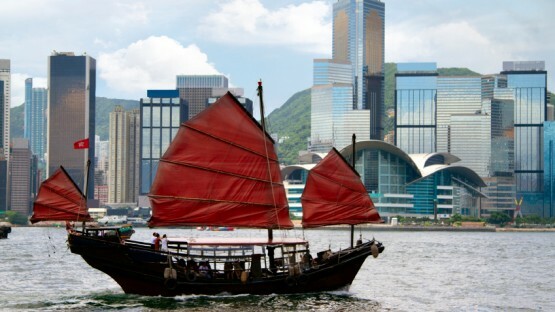 Our Hong Kong expat guide is there to make your relocation to Hong Kong as easy as possible. Starting with international schools to information about food & shopping, the guide covers all the different aspects of expat life in Hong Kong. However, InterNations does not only address expats in Hong Kong. We have brief overview guides for various locations around the world - from living in Barcelona to living in Zurich. You’ll be moving to Hong Kong? Congratulations! This step offers you the chance to explore a buzzing metropolis with a diverse population and an excellent expat infrastructure. The InterNations City Guide introduces you to Hong Kong, its economy, job market, foreign community, and visa regulations. Hong Kong confronts you with crazy traffic, a high population density and a vibrant nightlife. Our Expat Guide on one of the world’s most dynamic cities helps you manage the hustle and bustle. We cover such essential topics as transport, housing, healthcare, and education. If you have the opportunity of working in Hong Kong, go for it! You will experience a thriving business world and a competitive job market. With the InterNations Expat Guide on visa, social security and communication skills, you will easily master the adventure of being an expat in Hong Kong. 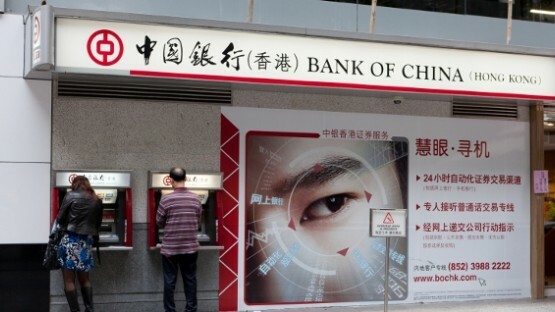 If you are wondering how to manage monetary matters overseas, don’t worry: There are plenty of banks in Hong Kong that offer financial services for expats. Our guide introduces the banking sector and gives advice on various services, from opening accounts to avoiding fees. Successful expats have to be flexible, always ready to adapt to new etiquette rules worldwide. 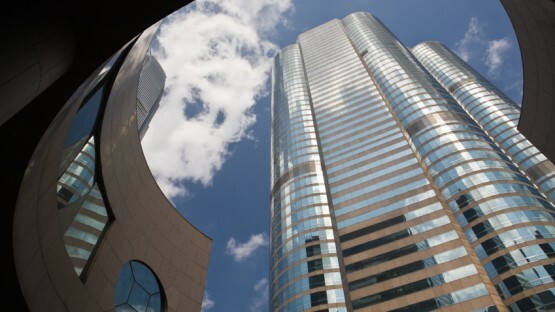 We will help you master the transition to Hong Kong business culture. 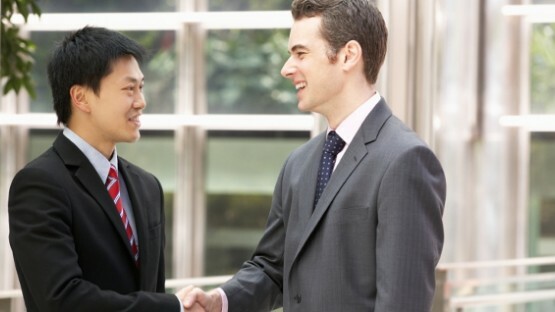 Our guide below covers the key aspects of Hong Kong business etiquette, from greetings over meetings and dinners to gift-giving. Unfortunately, dealing with red tape isn’t over for expats who have finally arrived in Hong Kong. You still need to register for an ID card. 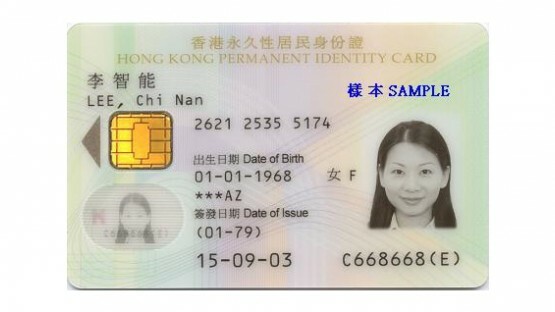 Fortunately, though, obtaining a Hong Kong ID card is a fairly easy process. This InterNations guide tells you how it works. 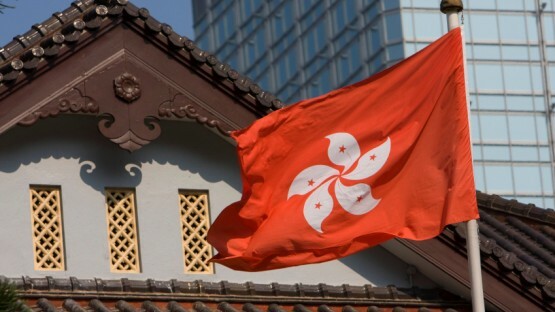 Hong Kong presents itself as having a strong focus on professional business and development. However, there is more to see than countless office blocks in this dynamic city. Even if you have traveled to the city to work, you can begin to discover the proliferation of Hong Kong art. 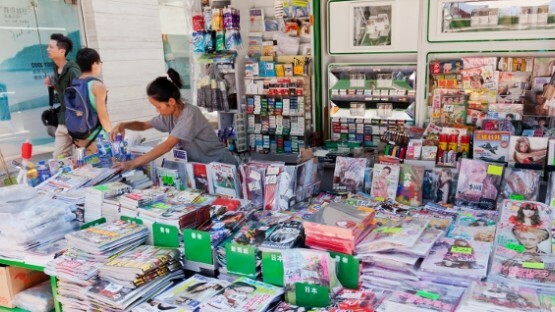 With its loose regulations concerning the establishment of newspapers, Hong Kong serves as a home for many of Asia’s largest Chinese and English-language newspapers. 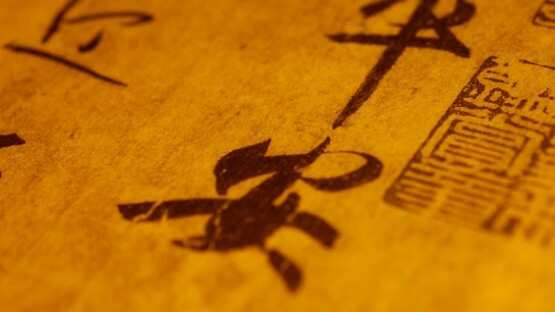 There is no governmental regulatory body which controls newspapers or other media in Hong. 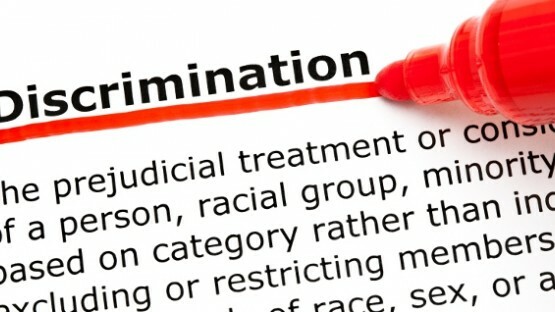 Although Hong Kong is taking big steps towards a progressive society, discrimination in Hong Kong is still prevalent. However equal rights are considered increasingly important and the government has taken measures against discrimination in Hong Kong. Read our guide to learn more. When you wake up with a throbbing pain in your tooth you should see a good dental practitioner. But how can you get in touch with a good dentist? 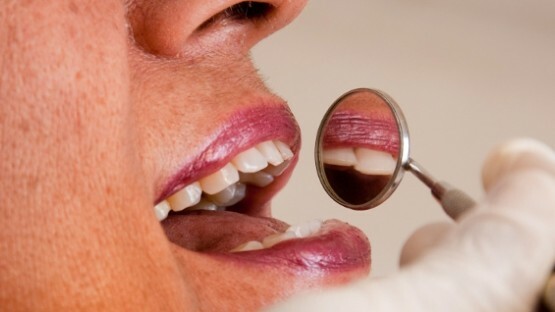 In this article, we will give you advice on how to find dentists in Hong Kong and tell you how to avoid excessive costs. 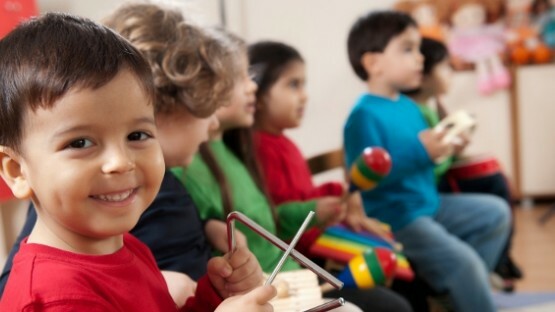 Have you ever wondered how to find the right Hong Kong kindergarten for your child? There is a large variety of options for expats with children. With our help, you’ll learn about different types of daycare and what to look for in a Hong Kong kindergarten or pre-school. 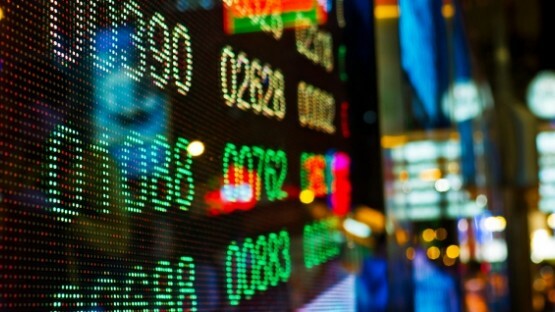 Are you unfamiliar with the Hong Kong housing market? Hire a real estate agent who can help with the process of locating and buying the right property. For expats with little knowledge of Cantonese or Mandarin, this is preferable to getting involved in the Hong Kong housing market themselves. 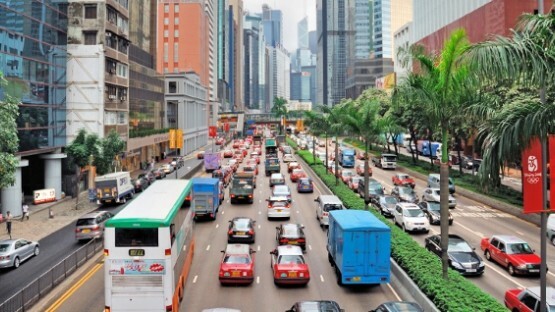 There are about 285 licensed vehicles for every kilometer of road in Hong Kong: You can easily imagine what driving in Hong Kong must feel like during rush hour. Traffic jams are normal for all drivers in the city, and the search for a parking spot can quickly turn into a nightmare. Are you looking specifically for language schools in town or a doctor speaking your native language in Hong Kong? 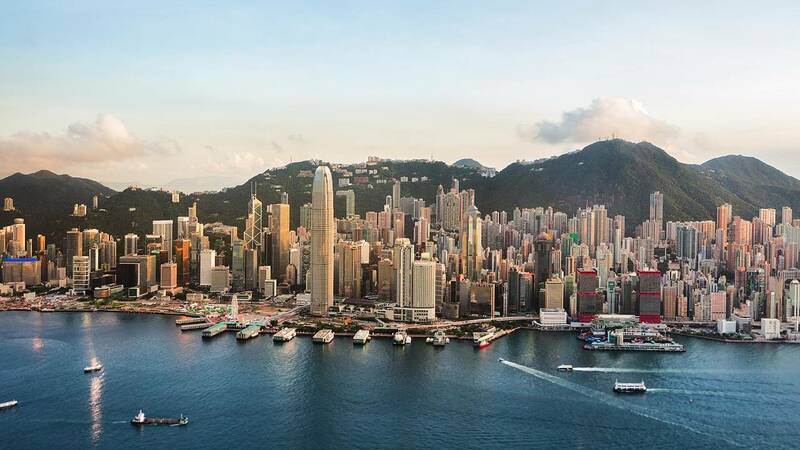 In addition to our expat guide, the expat directory for Hong Kong provides you with listings of all expatriate-relevant locations and relocation services in Hong Kong. Furthermore, you might want to also consider our Hong Kong expats forum to receive first hand information from your fellow expats. Simply become a member of InterNations Hong Kong and you’ll be warmly received with a friendly Ni hao, hello among our expats living and working in Hong Kong. 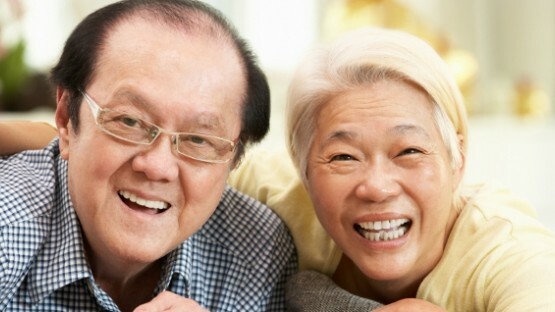 Are you curious about expatriate living outside Hong Kong? Then read more about our various expat guides, such as living in Rome or living in Paris!